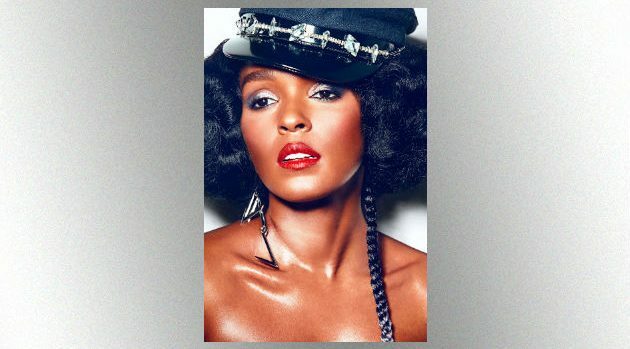 JUCO Janelle Monae is joining the cast of a biopic about Harriet Tubman, the heroic woman who led countless slaves to freedom via the so-called “Underground Railroad” in the 1850s. The singer/actress, who won a SAG award for Hidden Figures, will star in Harriet with Cynthia Erivofrom Bad Times at the El Royale in the title role, Variety reports. Her voice will also be featured in the upcoming animated Ugly Dolls movie, along with Wanda Sykes, country star Blake Shelton, Pitbull and pop stars Nick Jonas and Kelly Clarkson. Monae is expected to record new songs for the film. Th 32-year-old entertainer from Kansas City, Kansas opened the Global Citizen Festival last weekend in New York City. She will also perform this Saturday, and again on October 12, at the Austin City Limits Music Festival in Texas.